Whether personal, family or career needs influenced your decision to move from Pittsburgh to West Virginia, the professionals at George Moving & Storage are here to help make your transition as seamless and stress-free as possible. We have more than 40 years of experience providing professional moving services and during our time in business, we have earned multiple awards for our professionalism and top-notch customer care. As an agent of North American Van Lines, we also have access to a nationwide network of moving and storage professionals with the support, equipment and state-of-the-art technology to be able to move you anywhere in the United States that you need to go. Maybe you’re remodeling your new home and aren’t finished in time for your big moving day; maybe you’re looking for more living space or simply want to store out-of-season belongings. No matter what your reason for needing storage during your relocation to West Virginia from Pittsburgh, George Moving & Storage has the short or long-term storage solution that you need. We secure all of your belongings in enclosed wooden vaults, where they are safely stored in our state-of-the-art warehouse facility. If your relocation to West Virginia from Pittsburgh is being decided by an employer, consider having them contact George Moving & Storage to inquire about our comprehensive employee relocation services. We offer employee relocation either as a standalone service or as part of a more comprehensive moving plan. 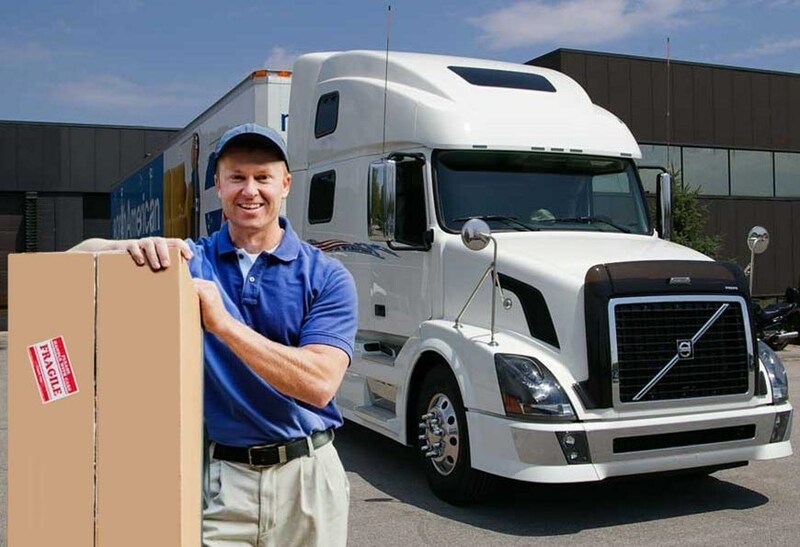 Our Pittsburgh to WV movers are dedicated to working with both you and your employer’s requirements to make your transition as smooth as possible while also staying on-time and on-budget. To learn more about our Pittsburgh to West Virginia moving service, and how we can help you with your relocation, call George Moving & Storage today! You can speak to one of our helpful, knowledgeable representatives, or fill out our quick online form to receive your FREE, no-obligation moving estimate.